Real Madrid striker Cristiano Ronaldo is clearly considering his life after football, as he unveiled a range of CR7 branded hotels valued at US$80 million as his latest business venture. The 30-year-old is the current Ballon d’Or holder and is still one of the most devastating attackers on the planet, but his place at the highest level will not last forever. As such, Ronaldo announced his biggest non-football project yet, with the launch last week of a new range of CR7 hotels in Funchal, Lisbon, Madrid and New York. The former Manchester United forward expressed excitement at the latest step in his entrepreneurial life away from football. "My job is to play football but life won't always be like this," he said at his introductory news conference. "I have to dedicate myself to this new project and I have the best team in the world around me to help. Three of the four venues for the hotels have significance in his life to date, given that he has lived and played in Funchal, Lisbon and Madrid. The fourth in New York follows on from Ronaldo buying a US$18.5m apartment in the city earlier this year. The global phenomenon refused to rule out a move to Major League Soccer recently when quizzed about his future, with the fact that one of the hotels is Stateside adding to the speculation. Both New York City FC and New York Red Bulls have invested heavily in signing marquee players over recent years, and luring Ronaldo to MLS will surely be a target in the future. His agent Jorge Mendes was also at the launch in Lisbon on Thursday, only hours after negotiating Jose Mourinho’s departure from Chelsea. 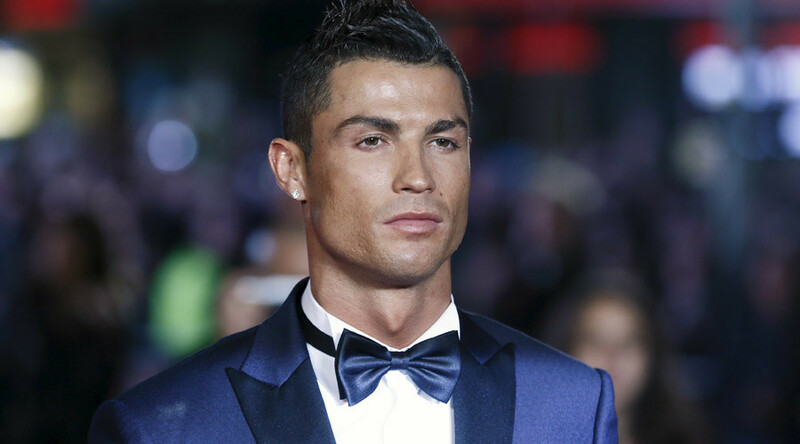 The CR7 hotel chain will build on a swath of other projects that Ronaldo has secured away from football. The Portuguese superstar is aligned with American sportswear giant Nike, who manufacture CR7 apparel and football boots, while he has been quick to launch his own range of products. These include branded luxury underwear, footwear, shirts and fragrances, with the Madrid forward clearly one of the most marketable sports stars in the world. The Real Madrid star was also named as the third-highest-earning sportsman in the world by Forbes earlier this year, bringing in an estimated $79.6m per annum. Only boxing duo Floyd Mayweather and Manny Pacquiao are bigger earners, while the Portuguese makes $5.8m more than rival Lionel Messi.